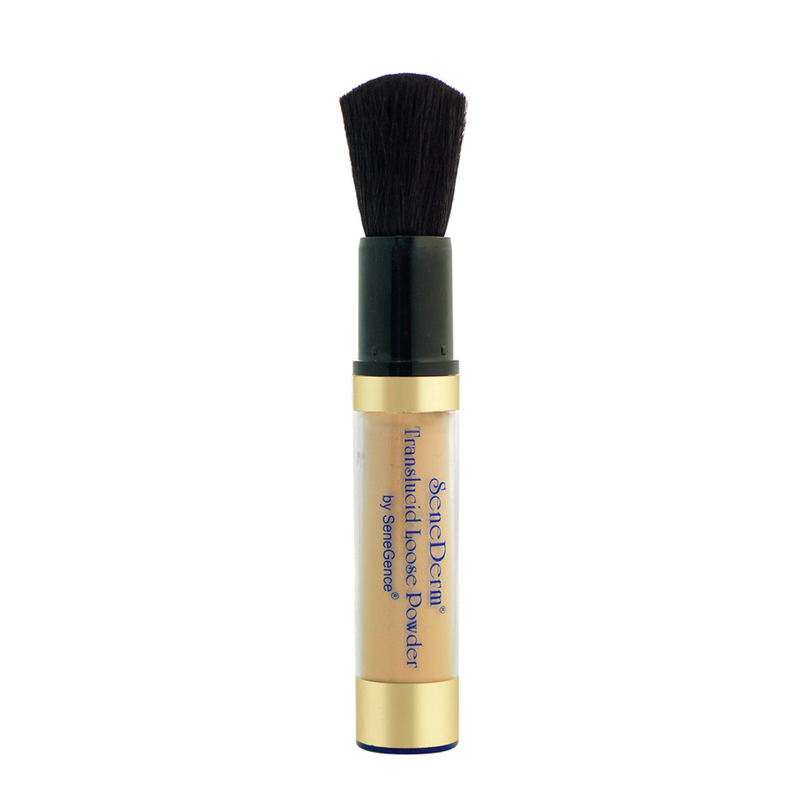 Beauty on-the-go meets effortless application. 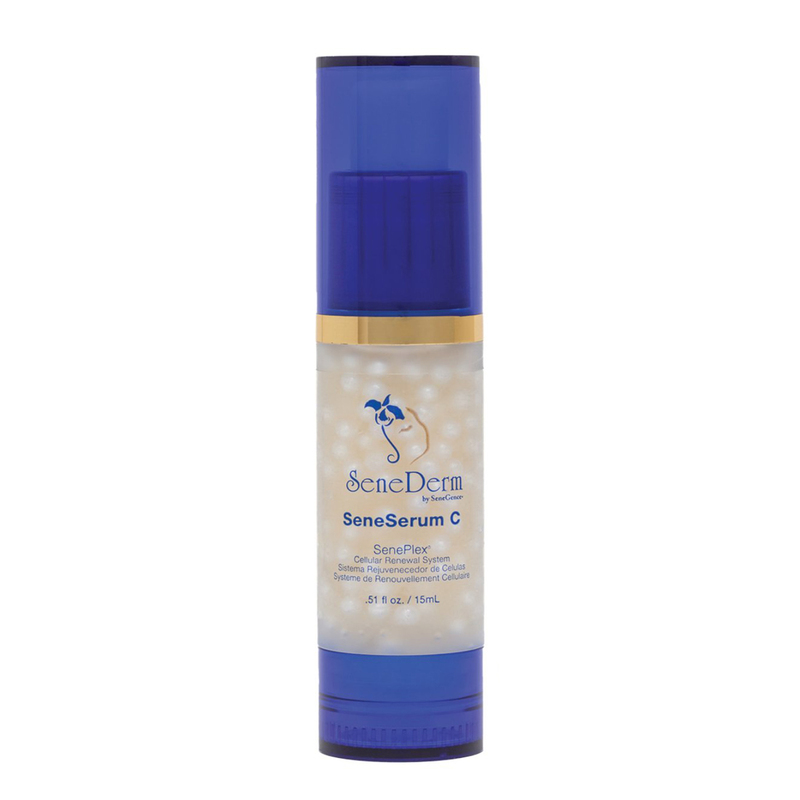 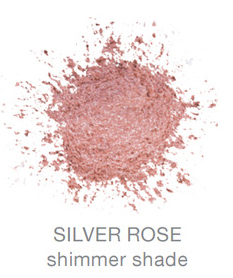 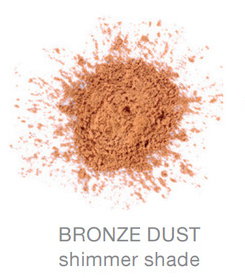 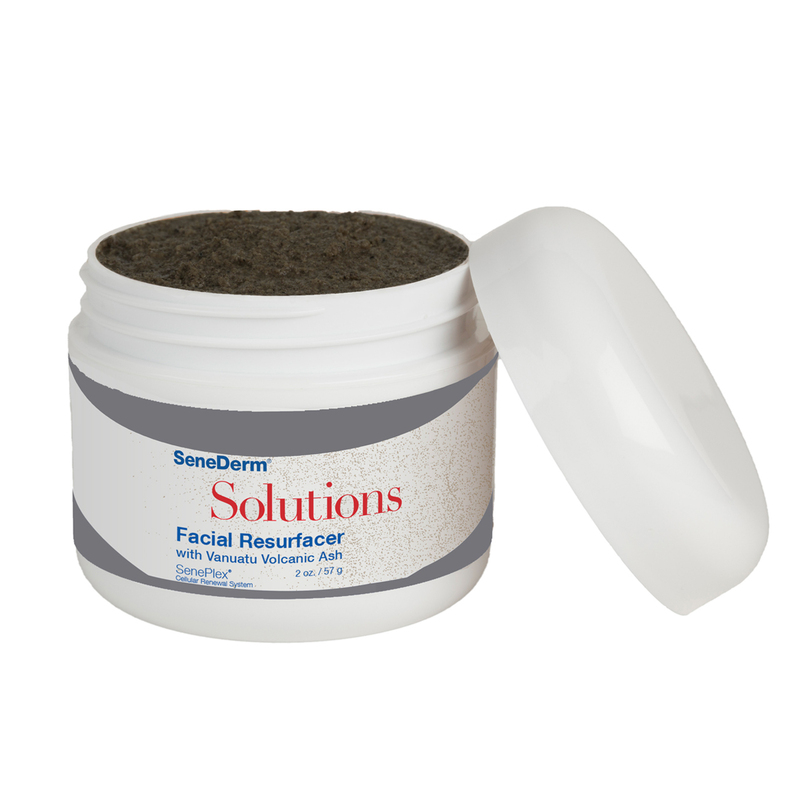 This light powder blots shine, absorbs oil and perspiration without drying skin. 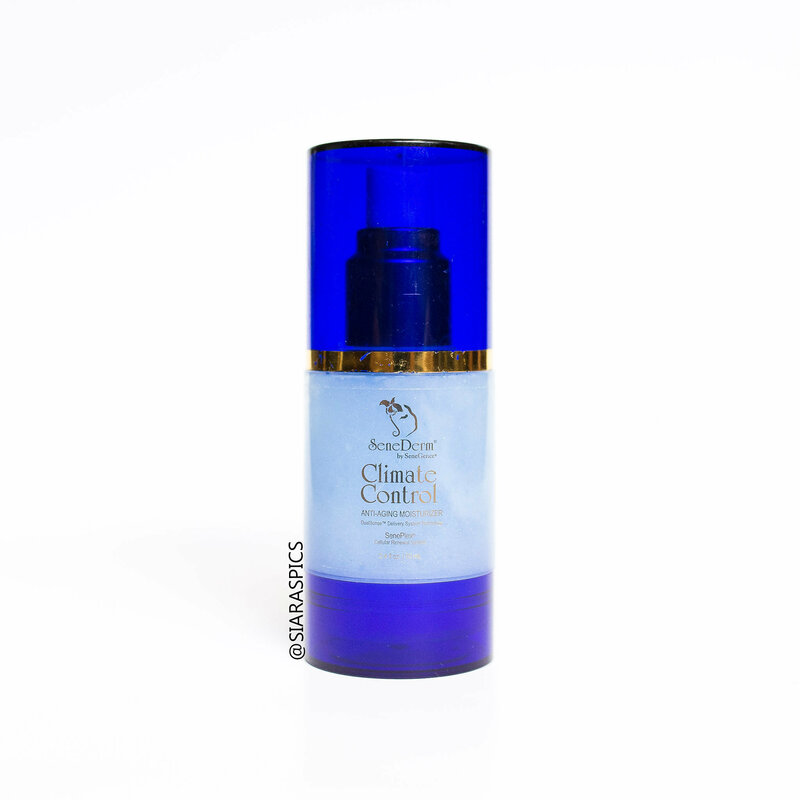 The breathable finish protects your skin throughout the day. 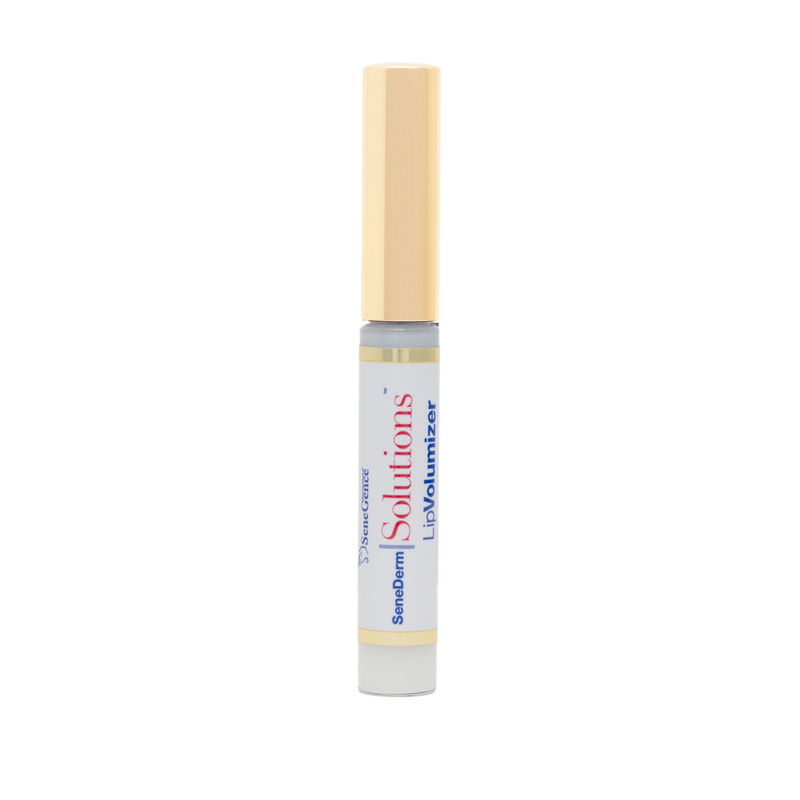 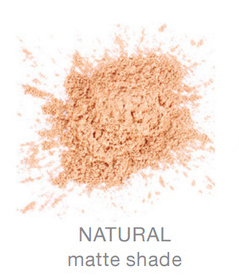 The Natural shade features a technology to color match to a variety of complexions.